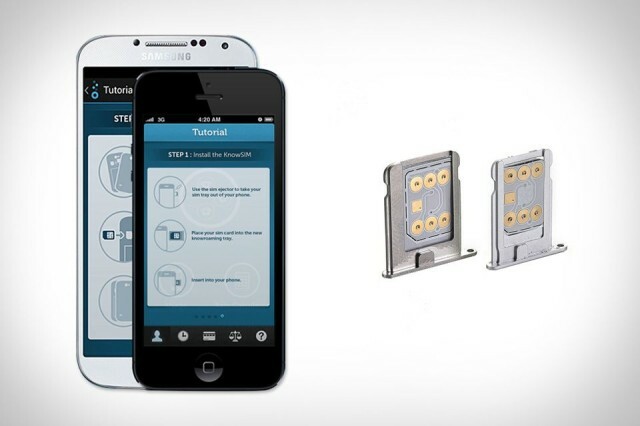 The dual-SIM iPhone will offer twice as many SIM card slots as any previous iOS device. Buried in the latest iOS 12 beta is evidence that Apple is going to release the first iPhone that can have two SIM cards installed at once. But most people won’t have the option to buy this device. 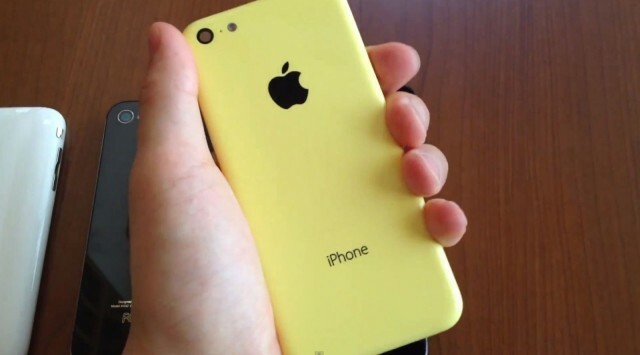 The dual-SIM iPhone will reportedly be restricted to just China. 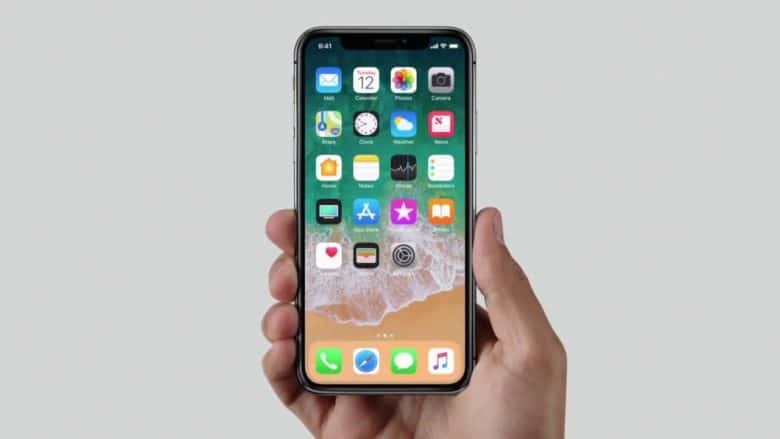 A recent rumor claimed Apple will add dual-SIM functionality to at least one of the handsets in this year’s iPhone lineup. Now its latest developer update has all but confirms those claims. 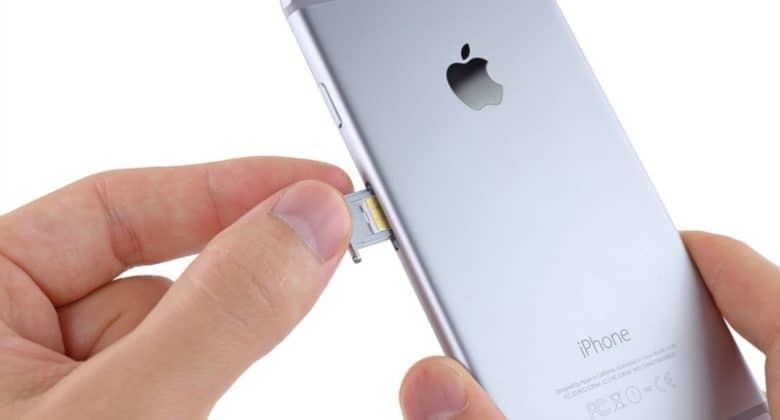 Code discovered in iOS 12 beta 5 reveals Apple is already making preparations for a secondary SIM card slot in some iOS devices. 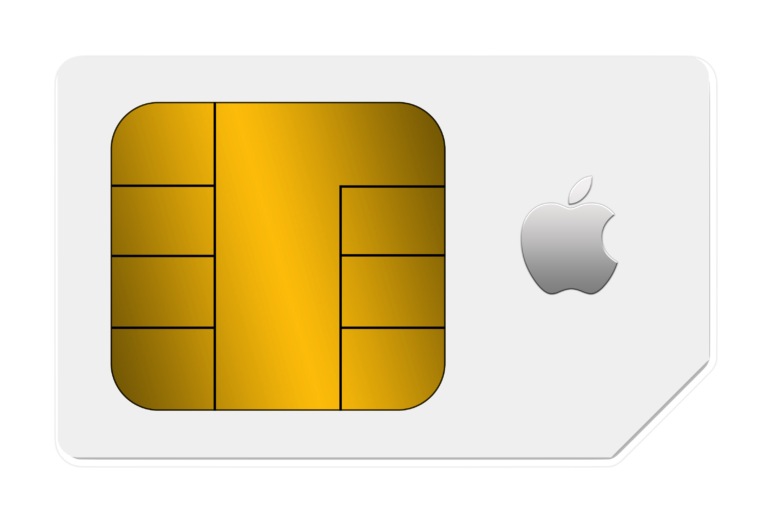 It seems two traditional SIM cards will be supported, rather than a traditional SIM combined with embedded Apple SIM technology. An apparent iPhone 8 SIM tray in "blush gold." The iPhone 8 leaks continue to pour in thick and fast as Apple’s special event approaches. 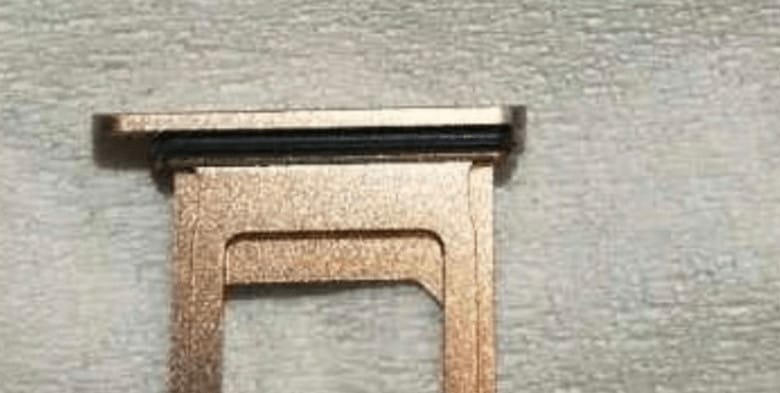 The latest, believed to be a SIM tray, all but confirms the all-new handset will be available in an all-new copper or “blush gold” color option. 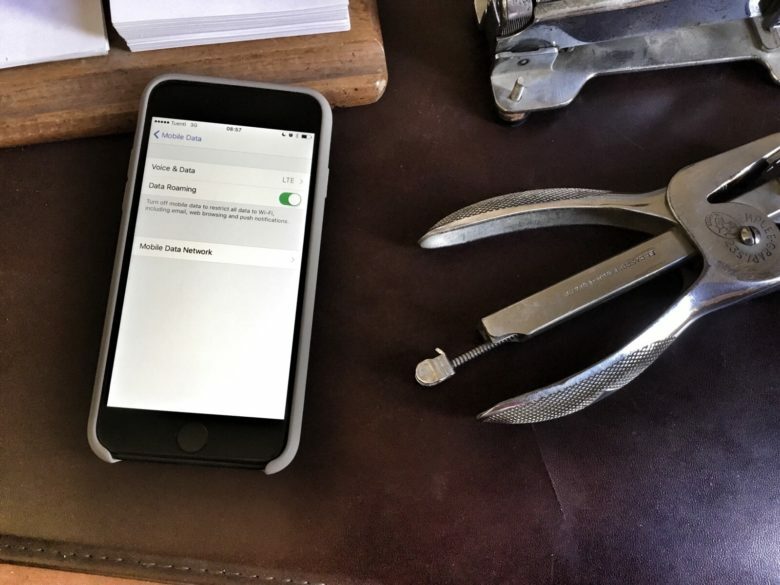 Just switch this setting to fix the iPhone No Service error. If you’ve ever traveled to a foreign country with your iPhone or iPad, you may have come across the dreaded No Service error. This happens when you get off the plane and switch on your iPhone. But instead of connecting to a cellular network, your iPhone just spins its wheels and refuses to connect. Apple offers a support page to help out, and a zillion forum pages serve up advice, but none seem to cover this particular tip, which I discovered after hours of painful futzing with settings. The 's' stands for SIM-free. Or something like that. 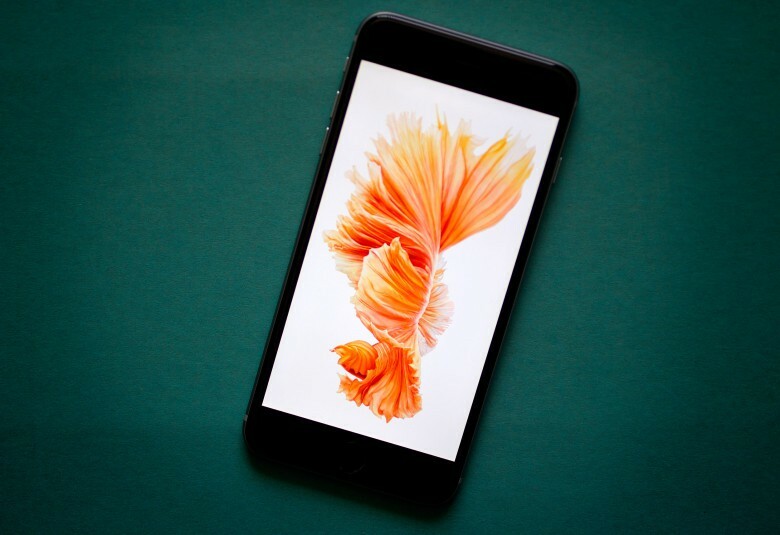 People who have been waiting to pick up their iPhone 6s or 6s Plus without a SIM card can start planning out their weekend — because Apple has just started offering unlocked, carrier-free, SIM-free versions of its next-gen iPhones direct from the Apple Store. O2 has today confirmed the price of its 4G price plans ahead of their rollout next Thursday, August 29. The carrier’s SIM-only plans will start from £26 ($40) per month, while those that are tied to a 4G handset start from £32 ($49) per month. All of O2’s 4G plans will also come bundled with free music, sport, and game content.